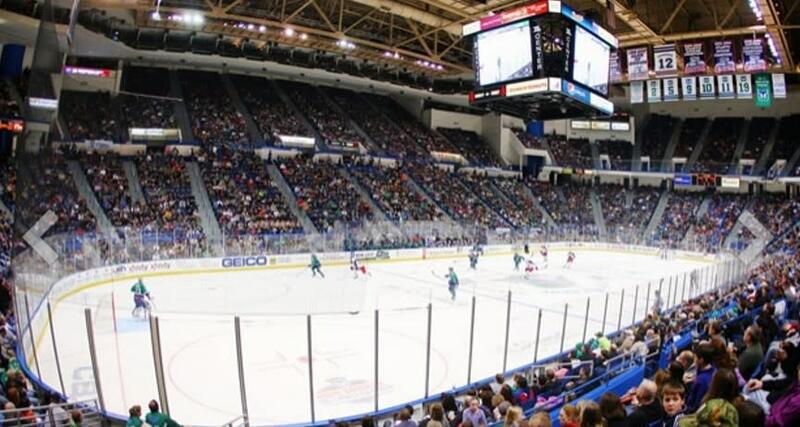 The XL Center is the perfect location for your next concert, sporting event, ice-show, meeting, conference, or trade show. Our convenient downtown location is close to hotels and restaurants and is accessible by car, bus and rail. Nearby Bradley International Airport is just 15 minutes away. 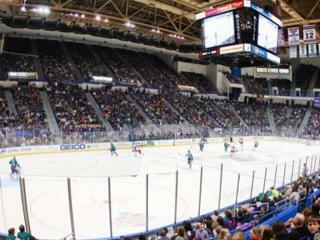 The XL Center looks forward to working with your group on your next event!